Human-Canine Relationship, Critical Periods of Canine Development, Behavior Theory & Training Method. Please Fill out the registration form to sign up for class. You will receive a confirmation email with in three days. Payment via cash, cheque or e-transfer will be accepted. *I attest that all vaccinations or appropriate titer testing is current for this dog. 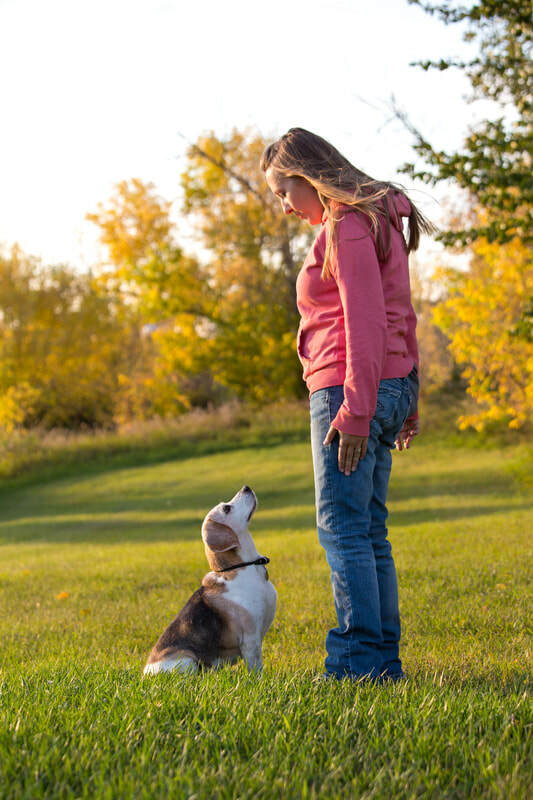 Your dog knows to sit and stay, what's next? 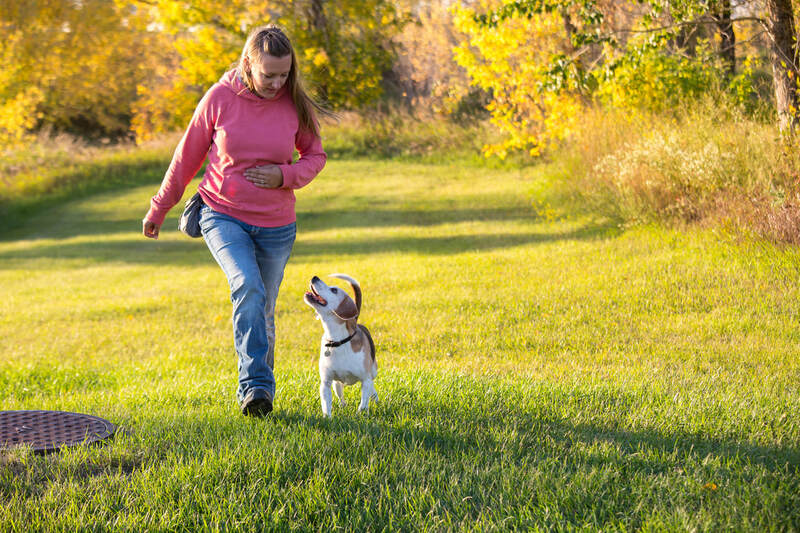 There is a lot of fine tuning that goes into training before your dog will be awesome! 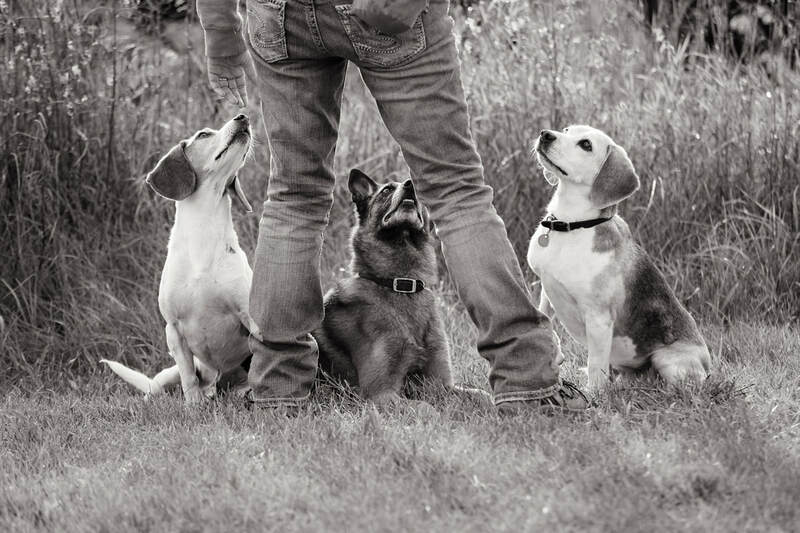 This class will focus on fine tuning cues learned in Basic Obedience. -Fun Competitive Training Games Every Class! Prepare to be amazed as your training comes together!